Jordan is a leading multimedia journalist covering blockchain, crypto currency, emerging technology and culture. A sought-after event speaker and panel moderator known for a conversational pace and deep understanding of all-things-tech. He cofounded "3D pizza printing for astronauts" startup, BeeHex, and earned Fast 50 and Inc. 500 rankings for his first marketing company. Both a "student" and "proponent" of awareness, he is the author of upcoming entrepreneurship biography, The Gritty Entrepreneur. On the editorial staff at TheStreet, his work can be read on TechCrunch, tech.co, Huffington Post, The Next Web, Influencive, Today Show, Outlier, Cannabis & Tech Today, Entrepreneur, and Social Media Week, among others. 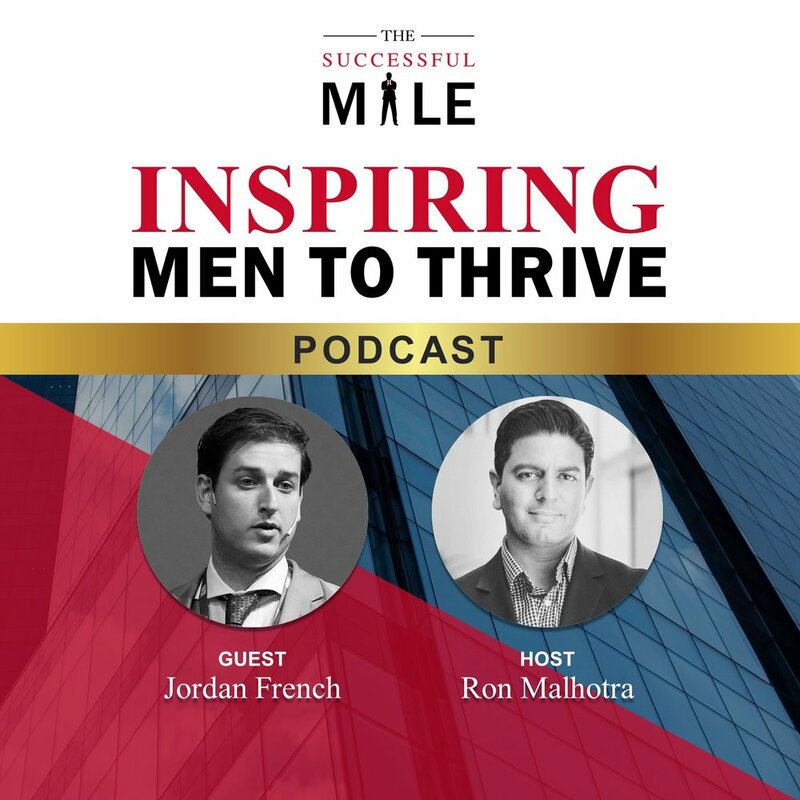 Listen as Jordan talks about the hype around Crypto Currency, Entrepreneurship and Tech.